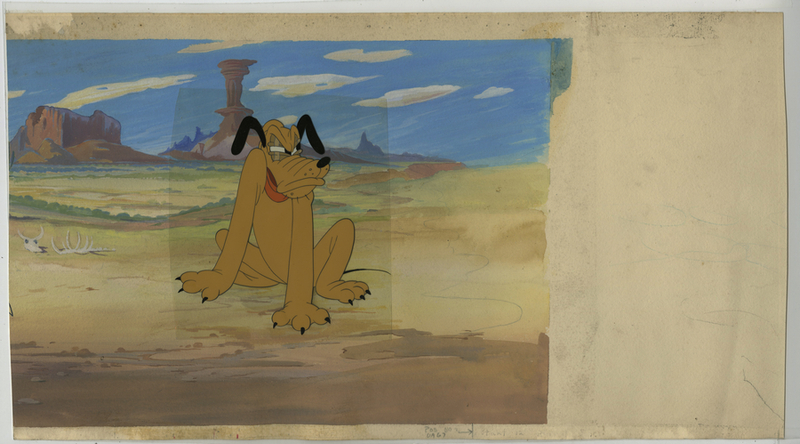 This is a production cel and background setup from the 1939 Walt Disney studios short film, The Autograph Hound. 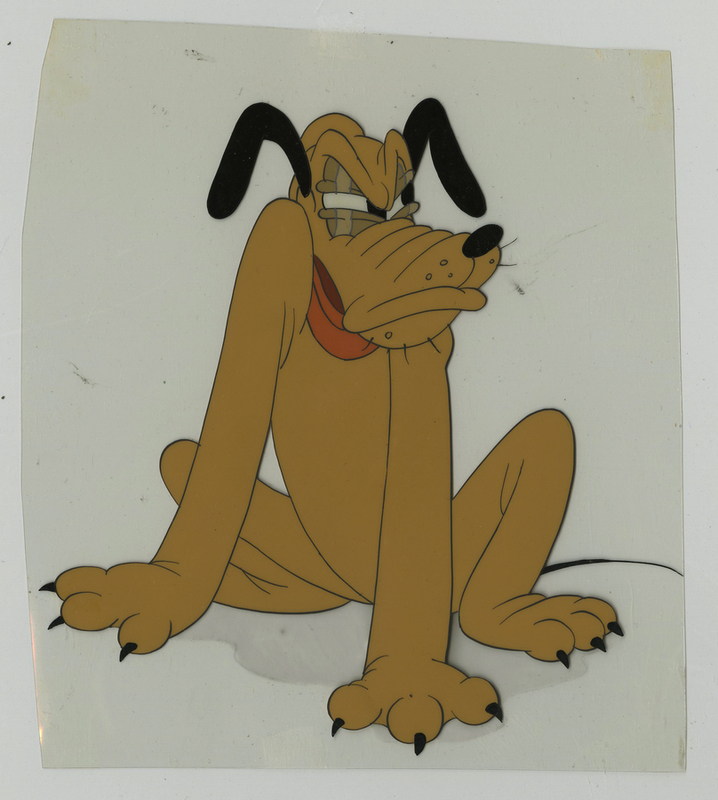 The cel has been trimmed close to image. 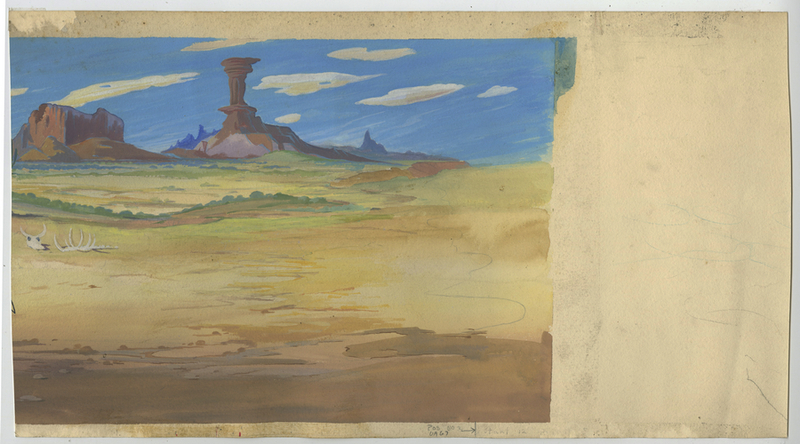 The background was a pan background that has been trimmed down. 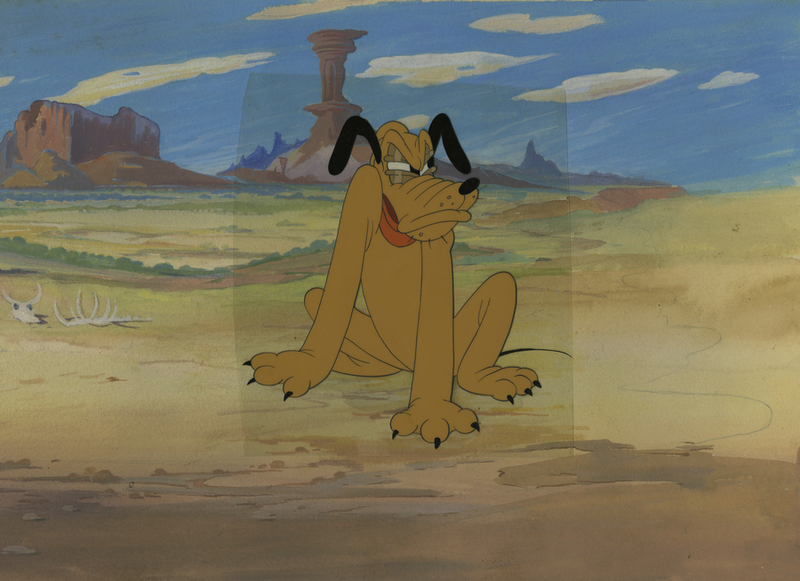 The overall measurement of the setup is 9.25" x 16.5" and the image area is 8" x 11".